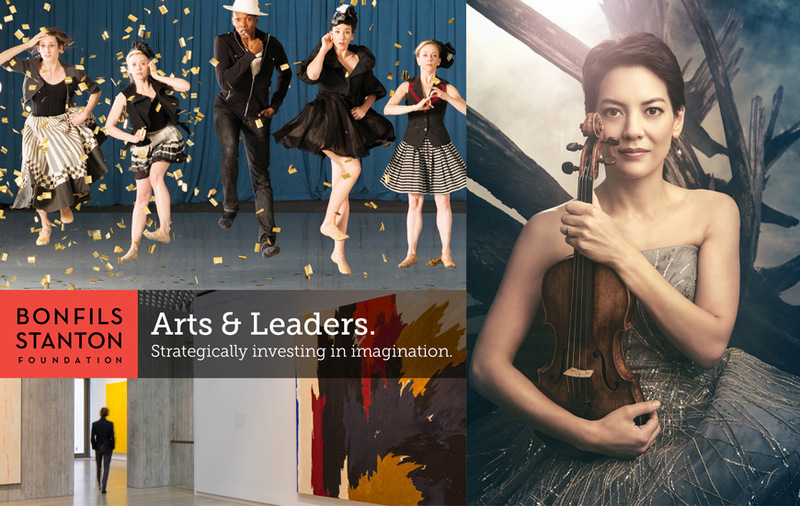 The Bonfils-Stanton Foundation (BSF) has been operating as a humble partner and funder to the booming arts and leadership scene in Denver. 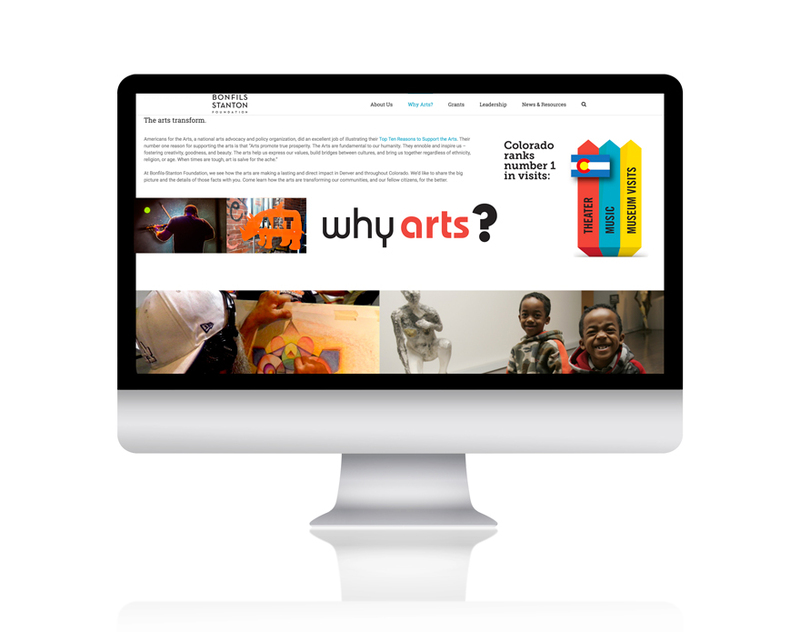 Launch came on board in 2015 with a rebranding effort to help the organization become more extroverted and relevant in today’s digital environment. 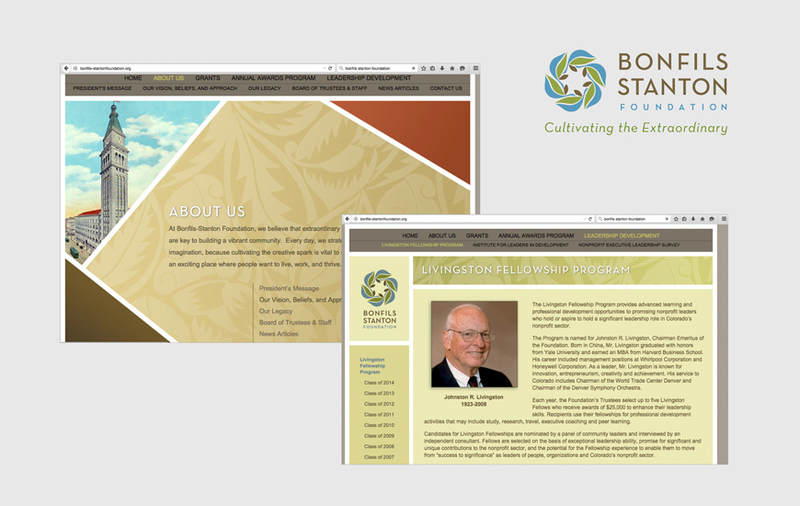 Creativity is an important trait that intersects both the arts and leaders in our community, so we infused the BSF brand with a renewed sense of creative energy as well. 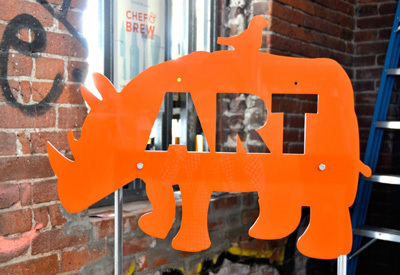 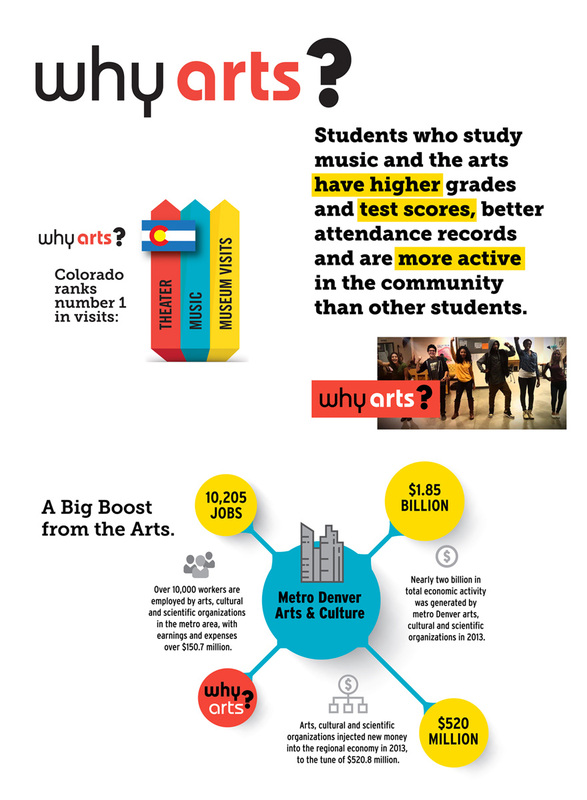 This is important as BSF solidifies itself as a go-to resource for arts and leadership in our community, and as a conduit for elevating Denver’s culture nationally.